The knock on the door, strong and quick, jolted Barbara Hicks Collins awake. Someone must be in trouble, she thought. She flung open her front door to the shocking sight of her car engulfed in flames. 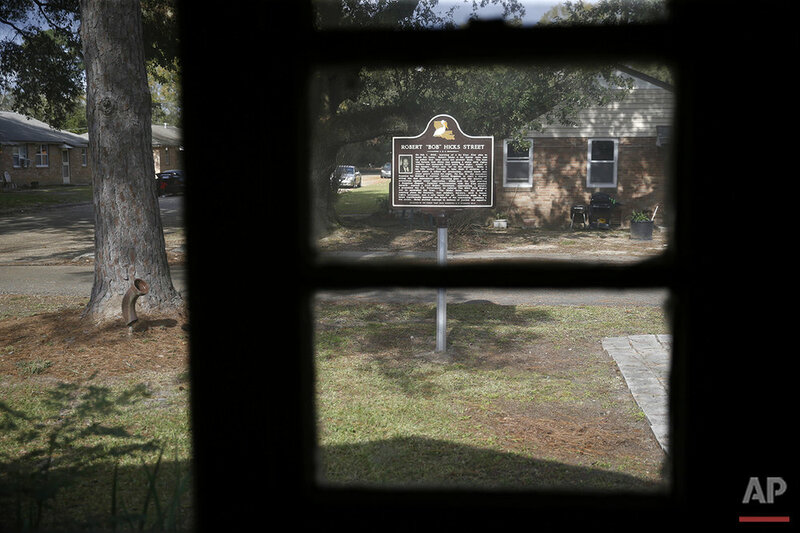 Investigators later determined someone had deliberately set fire to her Mercedes and also tried to burn down the one-story brick house she shared with her mother in this eastern Louisiana town, once known as a hotbed of Ku Klux Klan activity. 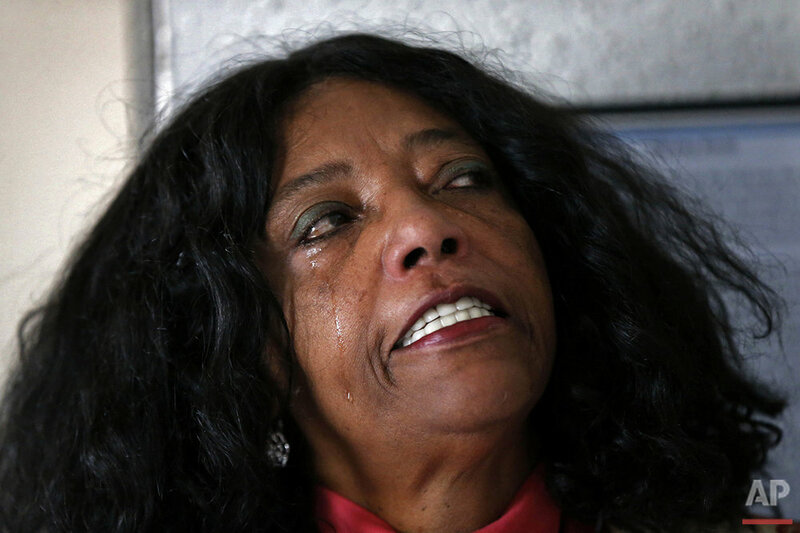 Hicks Collins, a black woman, had no doubt the fire — set on Martin Luther King Jr. Day in 2012 — was racially motivated. Her father had been a prominent civil rights leader, and her family remained active in the community. Advocates worry that the lack of a comprehensive, annual accounting disguises the extent of bias crimes at a time of heightened racial, religious and ethnic tensions. The nation was stunned last June when nine black parishioners were shot dead at a Charleston, South Carolina, church, and community groups have reported a notable increase in violence against Muslims and mosques in the wake of last year's terror acts in Paris and San Bernardino, California. Gay and transgender people also are regular targets. A better accounting of hate crimes, the FBI and other proponents say, would not only increase awareness but also improve efforts to combat such crimes with more resources for law enforcement training and community outreach. Filing reports for the federal count is voluntary and guidelines call for reports to be submitted even if they list zero hate crimes, a signal to both the FBI and the community that the agency is paying attention to bias attacks. FBI Director James Comey has called on all agencies to do a more aggressive job tracking hate crimes, and also has initiated training sessions for hundreds of law enforcement officers nationwide. Officials with both the Bogalusa Police and the Washington Parish Sheriff's Department said they did not know hate crime information was not being reported and blamed clerical errors. No arrests have been made, and investigators were unable to determine whether the setting of the fires constituted a hate crime. Under FBI guidelines, an incident should be reported if a "reasonable and prudent" person would conclude a crime was motivated by bias. Among the criteria for evaluation is whether an incident coincided with a significant holiday or date, specifically citing the King holiday. The AP examined FBI hate crime reports for the years 2009-2014 and matched those against lists of every city and county law enforcement agency in each state, obtained separately from all 50 states. An analysis revealed that law enforcement reporting is spotty beyond those that never file. For example, thousands of city police and county sheriff's departments — which handle the vast majority of local law enforcement responses and investigations — reported in some years but not others. And, in some cases, departments reported for, say, only one quarter of a year. Some agencies said they thought they were reporting, even though they were not, and some thought they didn't have to file reports because they hadn't investigated any hate crimes. "It is the most important data collection initiative, but it is far from complete," said Michael Lieberman, the Washington counsel for the Anti-Defamation League, which has launched a "50 States Against Hate" campaign that includes a call for more robust reporting of bias attacks. The statistics analyzed by the AP revealed wide disparities in how seriously states take the reporting. Nationwide, there were 16 states in which more than 25 percent of local law enforcement agencies did not appear at all in the FBI hate crime database in the six-year period studied. That included 64 percent of agencies in Mississippi and 59 percent in Louisiana. Some states clearly made reporting a priority, however. For example, nearly all the roughly 350 local law enforcement agencies in Tennessee routinely filed. Under a state law, they could lose funds for failing to file reports. One challenge for law enforcement is that investigators looking into hate crimes must gather evidence not only of what happened, but why — which is not always easy to determine. Serious injuries might indicate an assault. But without clear evidence that the attack was motivated by bias, it can be difficult to make the call. Text from the AP news story, Patchy reporting undercuts national hate crimes count. Associated Press data journalist Michelle Minkoff in Washington, D.C., and researcher Jennifer Farrar in New York contributed to this report.